We recently supported the European Leg of the Pinkprint Tour of Nicki Minaj. 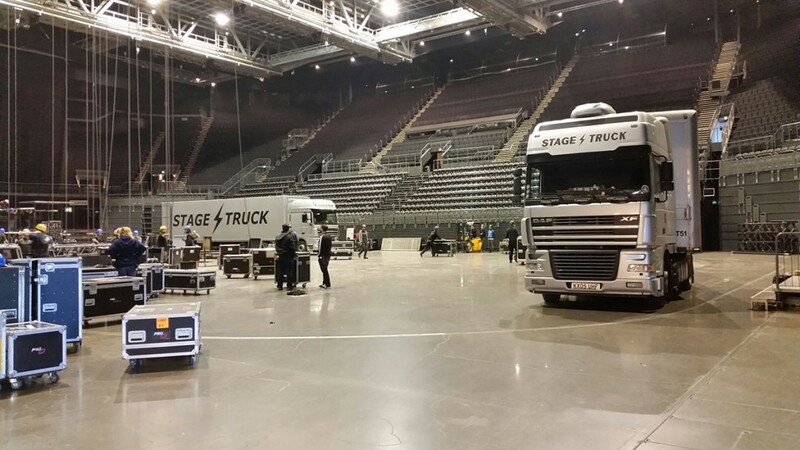 Using ten trucks, we transported the tour over 20 shows and across eight countries during March and April 2015. The project included triple drivers for the Oslo to Amsterdam drive, along with ATA Carnets for our fleet of Euro V and above vehicles, which included a first outing for one of our new Euro 6 Dafs.